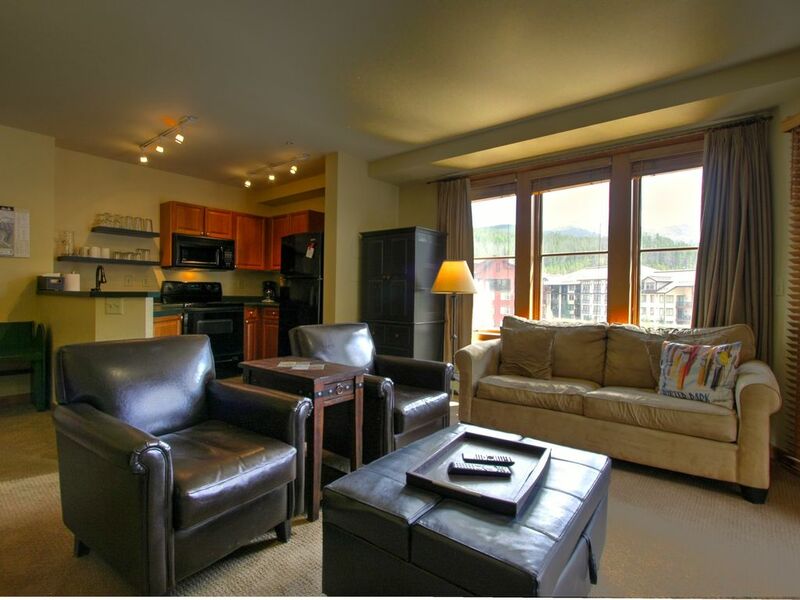 We were so pleased with this great condo in the village! Literally you can’t get a better location and the condo itself is cozy, warm, and comfortable. We will be back!